A 22-year-old man, who planned to ‘assassinate his own family’, was foiled when local police got his parents to play dead. 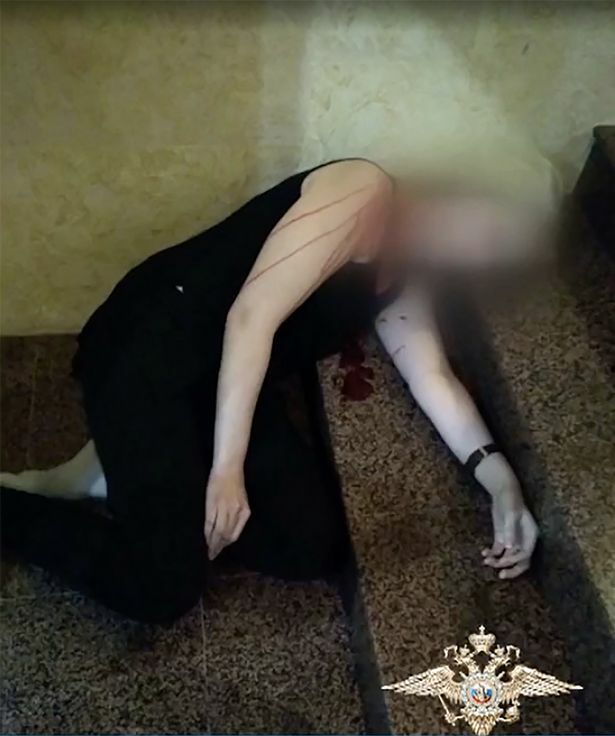 The Russian officers said they tricked the suspect into believing he’d successfully hired an assassin to murder his wealthy parents and ten-year-old sister, in order to claim his inheritance. Detectives were alerted to the alleged plot and decided the best way to scupper the efforts was to stage the killing in the family home. The police enlisted the help of the parents in order to pretend they’d been murdered, so they could take pictures and send them to the son. An officer played the role of the hired assassin, in Sochi, where this year’s FIFA World Cup is due to be hosted. The son hired the expertise of the ‘assassin’ and was allegedly very particular about how and where his family should be murdered. It’s even claimed the man drew a floor plan, indicating where security cameras were placed, as well as advising how to avoid guard dogs. According to police, he agreed a fee with the undercover policeman for killing all three of his family members and demanded pictorial evidence. The parents were understandably devastated about their son’s alleged intent, so decided to assist the police in staging the incident. After this was completed, the ‘assassin’ arranged to meet the man to show the photos of the parents to him. 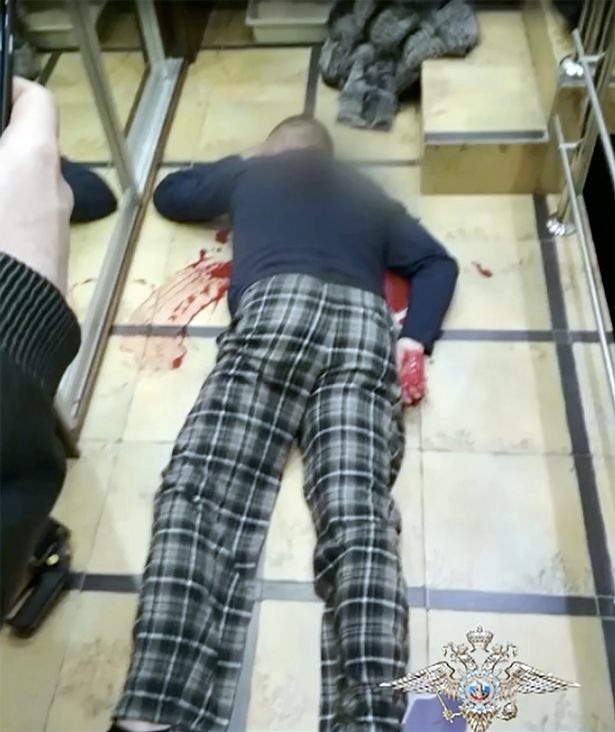 After seeing the pictures, the suspect was reportedly ‘delighted’ and agreed to pay the £38,000 fee to the man he believed was a contract killer the moment he collected his inheritance. The man, who’s not been named, would never get the inheritance and was immediately detained by armed police, as shown in the video above. He confessed immediately and it emerged the son had allegedly tried to kill his parents twice previously. He wanted to get rid of his parents because they were not giving him money. Before looking for a killer he tried to get rid of his relatives twice. He was looking on the internet to find out how to carry out the murders. The criminal wanted to put pills in the kettle to poison his parents but his father found out something was wrong. Then the son planned to break a thermometer in his parents’ car so that they were poisoned with mercury vapours. But he got cold feet [sic]. I had been planning it for several months. I’m so done with them, they didn’t understand me, so I found a contract killer. The man faces 15 years in jail if he’s convicted of preparing the contract killings of his family.